1. Arpana Hospital, Madhuban: To provide affordable modern health care health care to all. In 2014, there were 13,731 patients in Health Camps in Arpana Hospital and Haryana villages. j. Thirteen Flood Relief Camps were held in 11 villages: 1,616 patients were seen. k. 35 Eye Camps with 4,529 patients. 3,104 eye surgeries performed in 2014. 1. Arpana Medical & Diagnostic Centre, Upper Bakrota, provided medical services, including daily outpatient’s clinics. 2. Seven speciality camps were held with specialist doctors from Haryana and Delhi. 3. Arpana health workers visit 130 hamlet-villages to impart health principles, motivate villagers for sanitation projects and encourage using Government health facilities. Kavita, wife of a poor laborer, was admitted to Arpana Hospital in a serious condition and immediately operated for illeostomy closure. “I am grateful to Arpana Hospital for giving me free treatment,” Kavita said. Shanti, wife of a Dhaba laborer, was suffering from upper abdominal pain but she did not go to a doctor as she had no money for treatment. Shanti attended the camp sponsored by the Dr. J.K. Mehta Charitable Trust at Arpana Hospital. She was diagnosed as having cholecystitis – stones in her gall bladder. A successful operation was performed. Shanti was deeply relieved that her pain was allieviated and that treatment was free, as she did not have any means to pay for the operation. 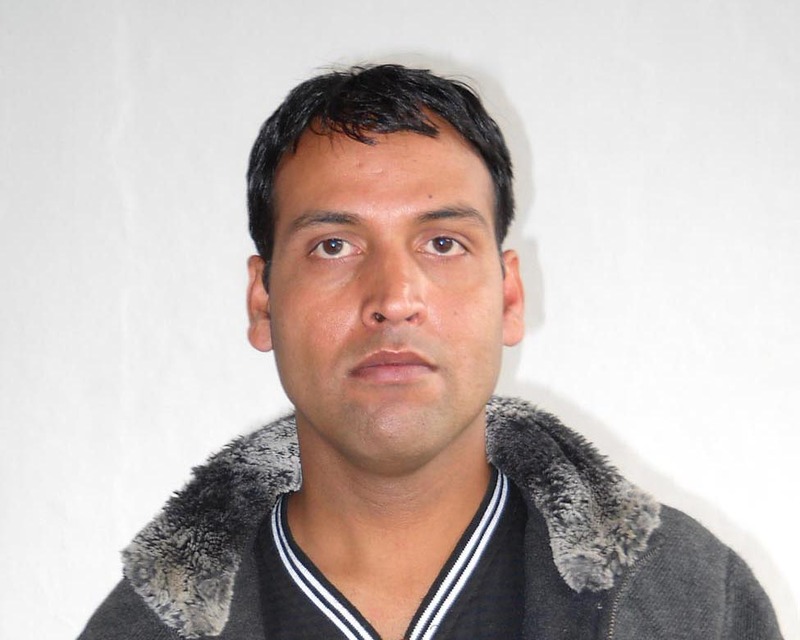 Bhuvaneshwar Paul, 30, attended Arpana’s speciality camp in Himachal with gastric problems he had had for 8 years. Endoscopy and colonoscopy procedures revealed that he had nonspecific colitis in the anorectal area. A biopsy was taken to rule out ulcerative colitis. He was given appropriate medicines to cure his condition and free him from pain. 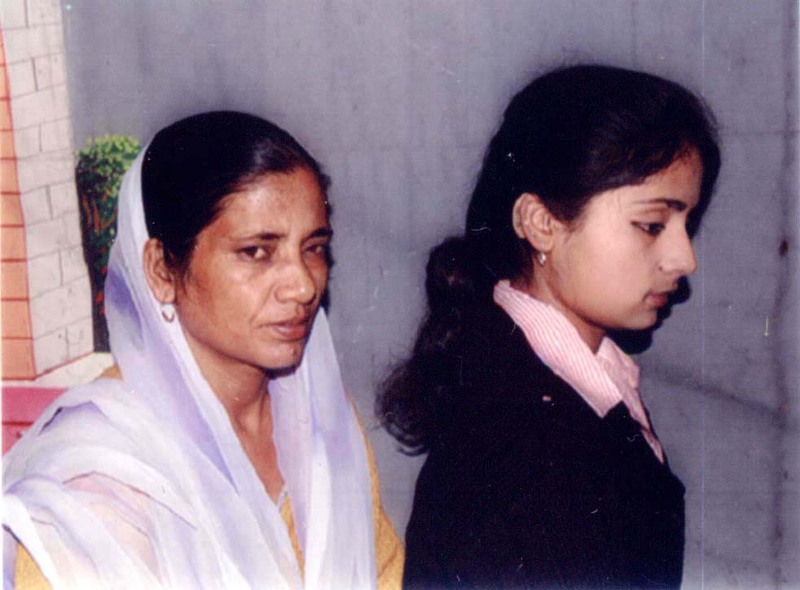 Sita, who has been virtually deaf since the age of 2, is the 19 year old daughter of the late Fateh Singh of Banikhet. Sita attended Arpana’s ENT Camp where she was fitted with a hearing aid for free in her right ear and, when it started functioning, her smile was really worth seeing! Her mother shed tears of joy and said it is because of the ENT Camp at the Arpana Bakrota Centre that her child now has a hopeful future. 60 years old Champa became depressed when the eye sight in her left eye started fading. Due to her poor economic condition, she did not go to any doctor for treatment. Arpana’s eye outreach camp brought her hope by providing her a free eye operation and free medicines. With the help of spectacles, Champa can now see again. For the last ten years, 80 year-old Luxmi was worried when the sight in her left eye started to grow dim. She never thought it would be possible to get any treatment because she had no money. Luxmi attended Arpana’s eye camp and received free treatment. 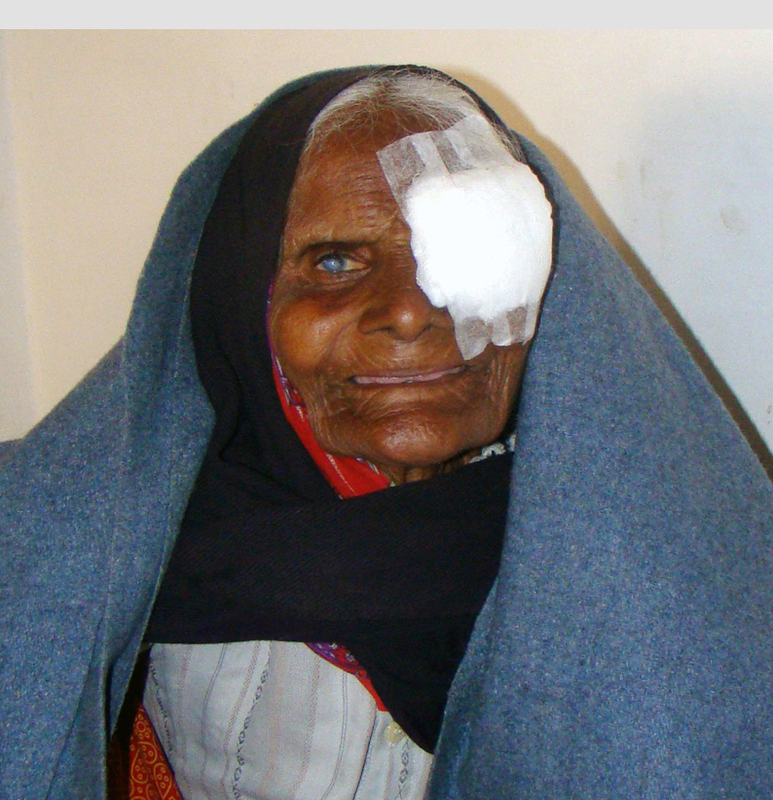 Luxmi said, “Arpana has saved me from a life of dependence by giving me back my eyesight. In Arpana Hospital the poor are treated with respect and loving care.” When she was ready to return home, her smile lighted up our hearts. Meena (20), wife of a laborer, was worried when her ultrasound report confirmed that she was carrying three babies. On 12th April, she came to Arpana Hospital and was admitted for a caesarian section. She gave birth to three live baby boys. How jubilant Meena, her husband and father-in-law were! Their gratitude was immense, as their faith in Arpana Hospital was justified since they now had three live babies. They felt it was only the caring and expertise of the gynecologist and staff that brought about this miracle of birth and life. Sunny (7), son of a daily labourer, developed a headache with fever, cough, breathing problems, pains in his right leg and backaches. His ignorant parents took him to a witch doctor, but the treatment did not help. Upon arrival at Arpana Hospital, laboratory and X-ray tests were performed and he was diagnosed with asthmatic pneumonia. He was immediately admitted to the ICU and put on the ventilator. It was the dedicated care of the doctors and nurses, as well as valuable equipment donated to the Hospital by magnanimous donors, that enabled Sunny to recover. As it was, it took 17 days for him to become well. 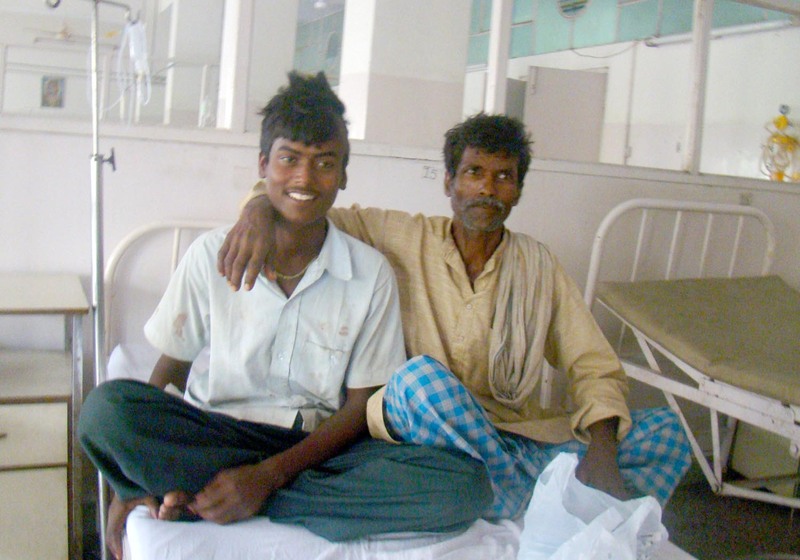 Umesh, son of a poor labourer, was admitted to Arpana Hospital with breathing difficulties. The doctor examined Umesh and diagnosed him as having been bitten by a snake on his head. He was given intensive anti-snake bite treatment and was kept in the ICU for two days, with moment to moment observation and care. 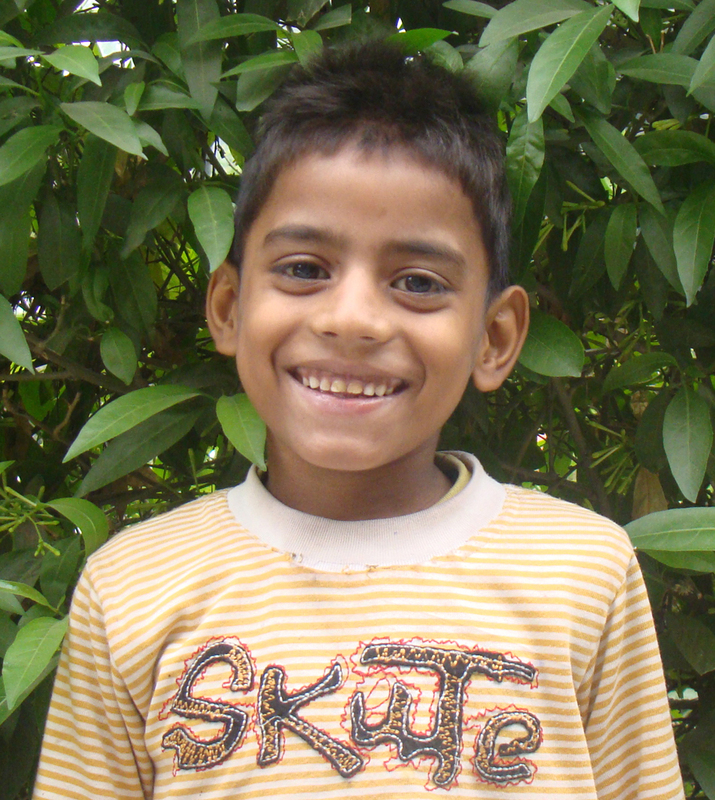 Umesh started to improve rapidly and was then shifted to the ward. The joy and relief on the face of Umesh, when he was well enough to return home, reflected the happiness on the faces of the doctors and staff for a life saved.